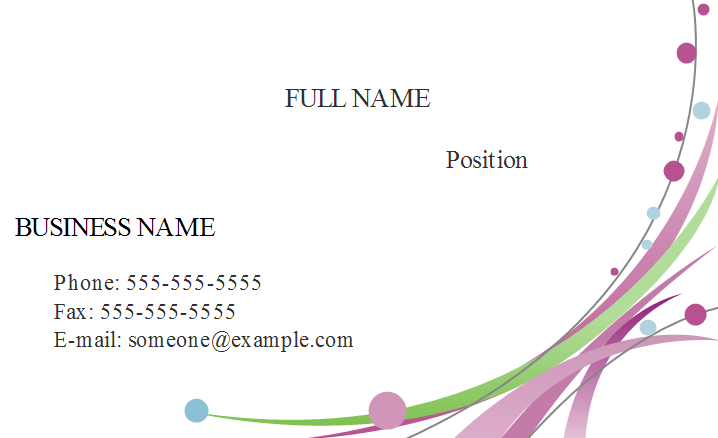 A floral business card template is offered by Edraw and it's editable. The modern and girly design is perfect for women. Click the download links below to get the editable version of the template, and change the fonts, texts and layout according to your own requirements to make your custom business card. 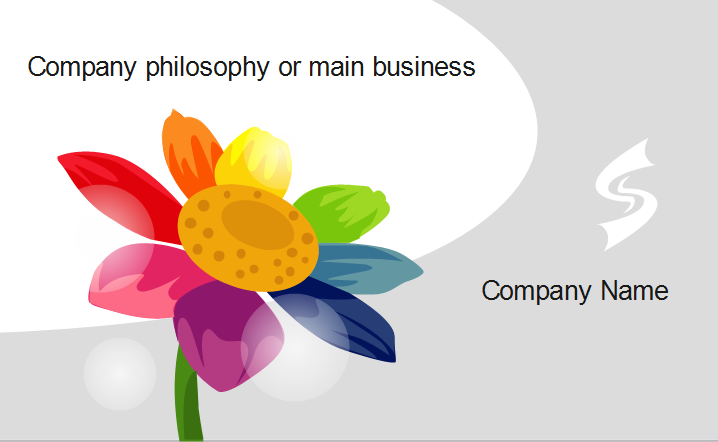 Discover why Edraw is an excellent program to create floral business card. Try Card Maker FREE.